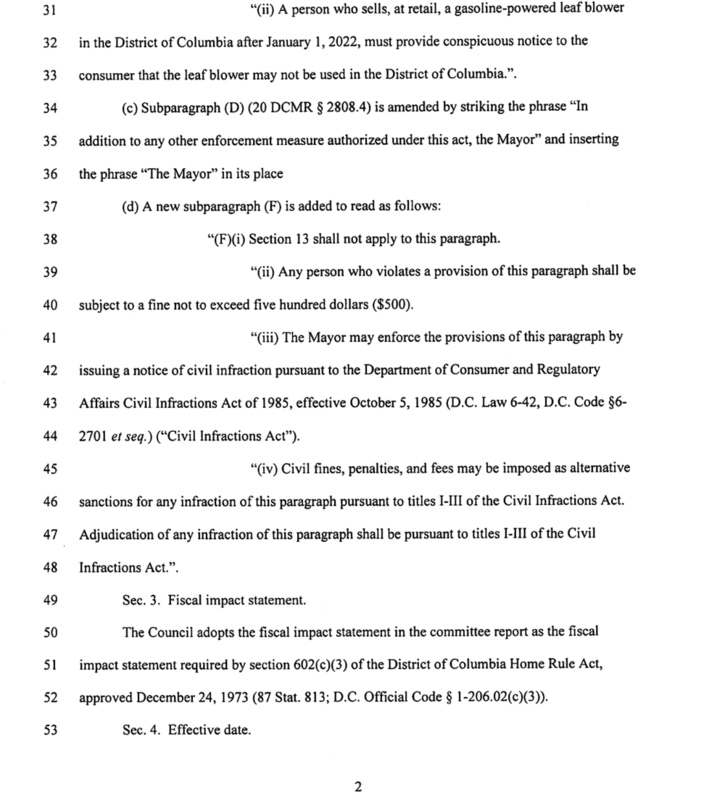 Mary Cheh's Bill to Phase out Gas-Powered Leaf Blowers in Washington D.C. — Quiet Clean D.C.
Mary Cheh's Bill to Phase out Gas-Powered Leaf Blowers in Washington D.C.
Over the past two years, civic groups, newspaper and broadcast reports and editorials, health experts, and Advisory Neighborhood Commissions in Washington D.C. have urged the City Council to move the District away from use of hyper-polluting, dangerously noisy, technologically obsolescent gas-powered lawn equipment. You can read about some of the ANCs that have acted here, see some of the public-health and environmental-justice arguments for the change here, and sign a petition for hearings on the bill here. 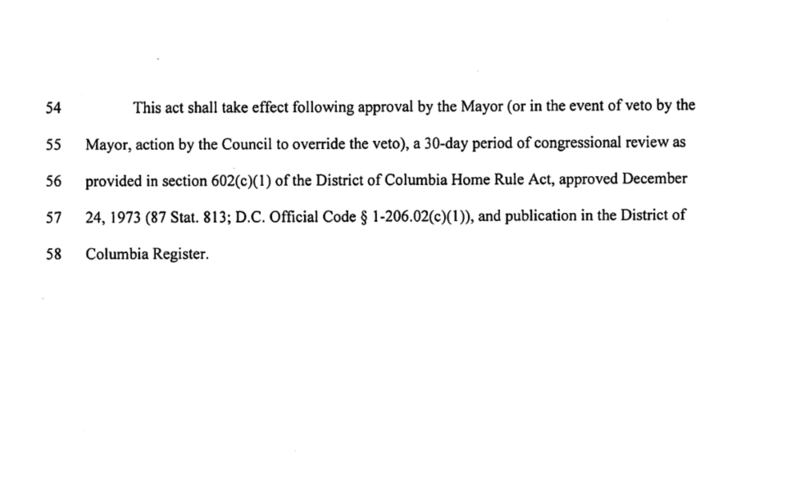 For reference on the bill itself, below you can see the official text of the bill proposed by Council member Mary Cheh, who has long played a prominent role in environmental policies in the District. For a downloadable PDF version of the bill, please click here.